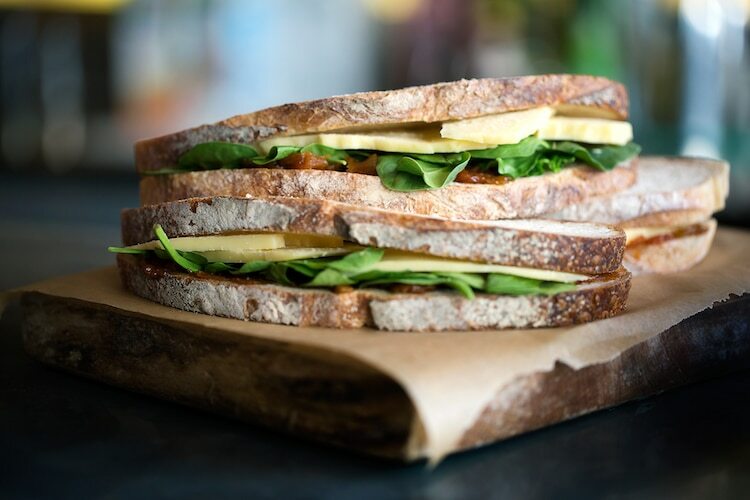 Situated in the uber cool North Laine area of the city, Kooks Brighton is a very Brighton venue that sits happily within these trendy central streets. 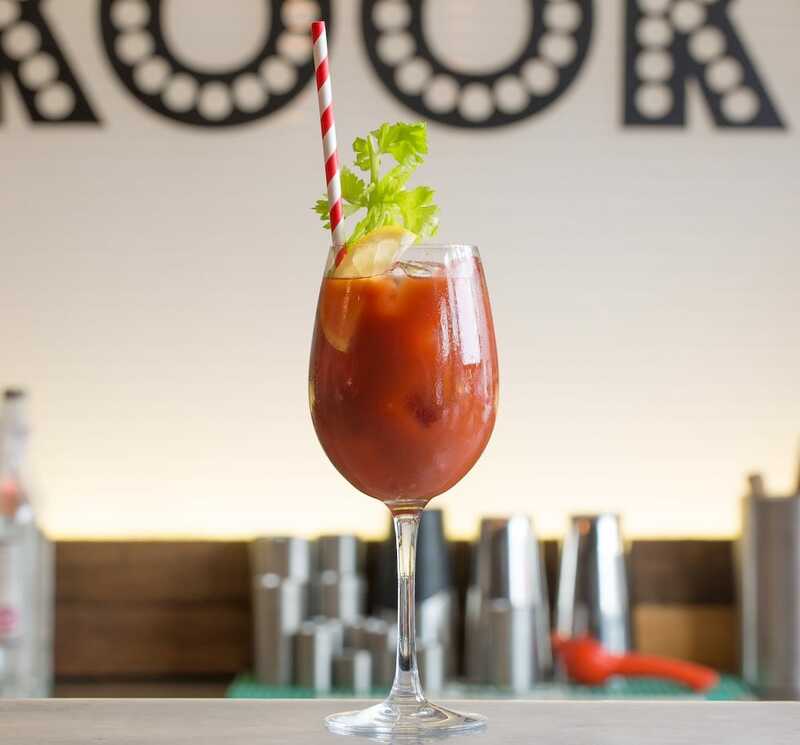 Featuring upcycled furniture, music inspired artwork and an extensive cocktail and food offering, Kooks offers an eclectic mix of atmosphere and service. 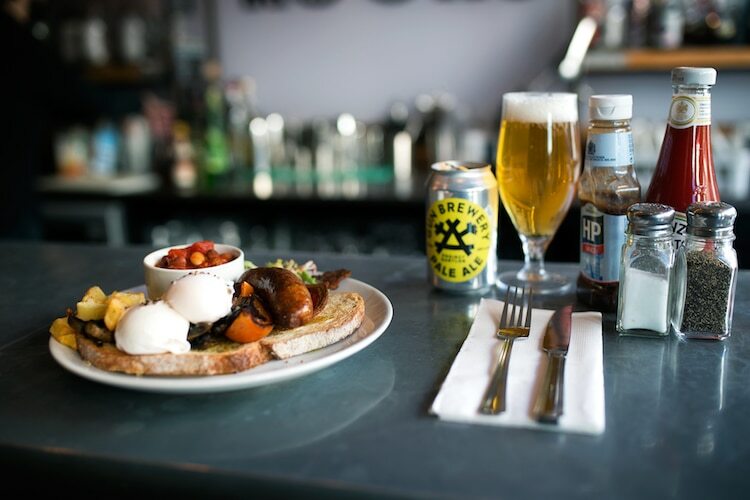 Serving breakfast, lunch and dinner, Kooks is an all day venue in the heart of Brighton’s cultural district. 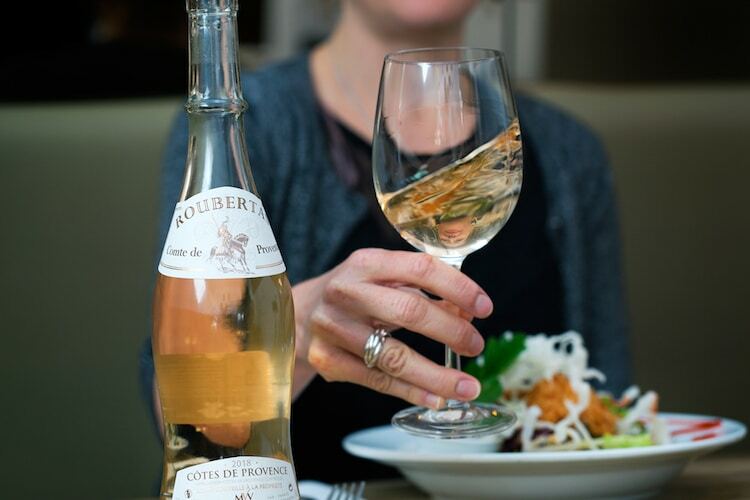 Kooks pride themselves on cooking seasonal dishes with a focus on fresh ingredients and fabulous flavours. 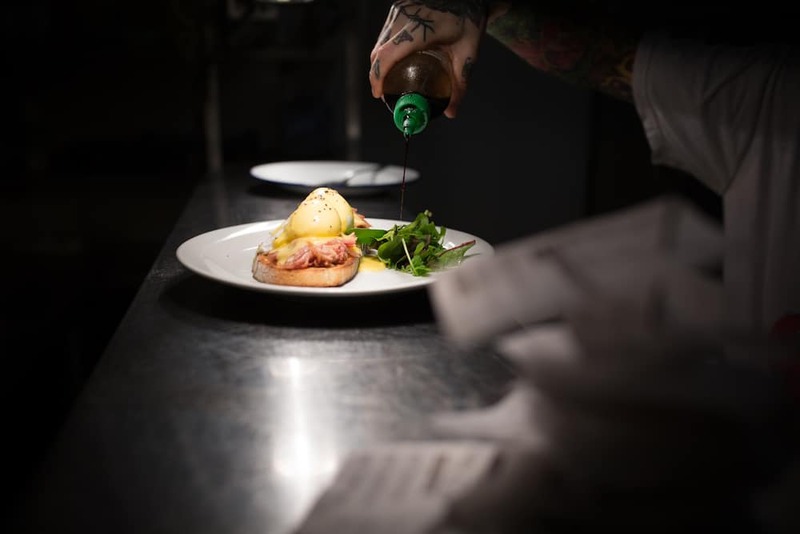 Brunch focuses on the types of dishes you need to start your day right. 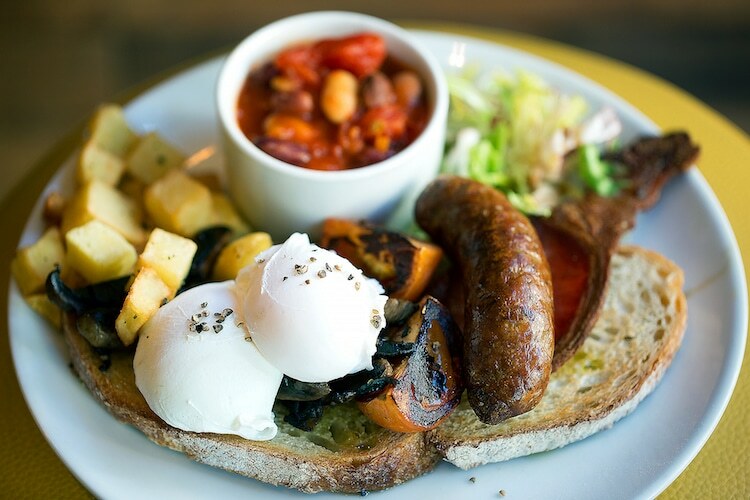 Full English, Eggs Royale, smashed avocado and grilled halloumi make for a delicious start to your day; especially when washed down with one of their superb coffees. 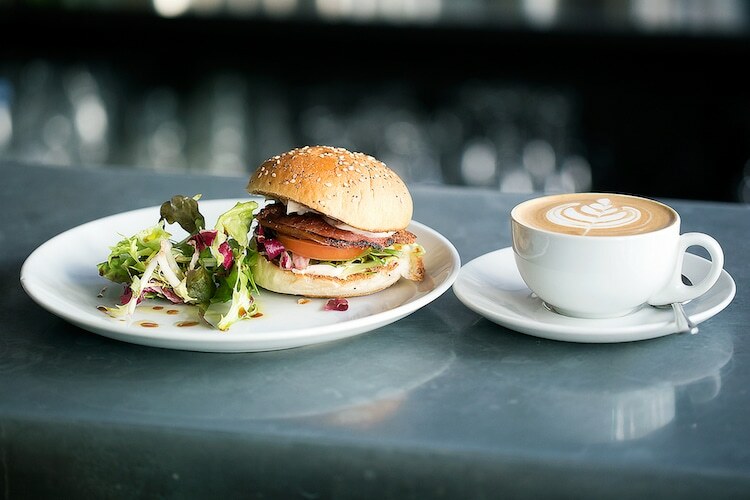 Big plate lunches feature burgers, fish and salads with a kid’s menu option as well. Dinner features small and large plate options with hearty dishes featuring strongly. Kooks is a venue for all people of all backgrounds and styles. This inclusive eatery is a place where diners can sit back and relax with a drink or bite to eat. The chilled atmosphere is enhanced by the extensive variety in terms of music that plays in the background. None of your monotonous background music here, they take their music seriously – as you would expect from the name. 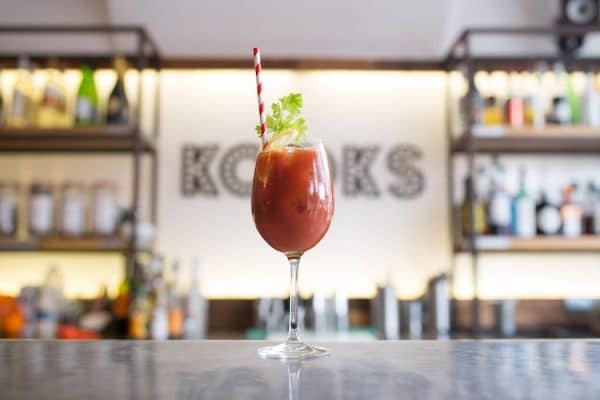 With a tasty range of small plates which are perfect with cocktails and wine, Kooks is the ideal venue to pop in for a light bite and a drink before going to see a show at the Theatre Royal or Brighton Dome which are both just around the corner. Kooks Brighton has a well-stocked bar, and that means excellent cocktails are on offer. 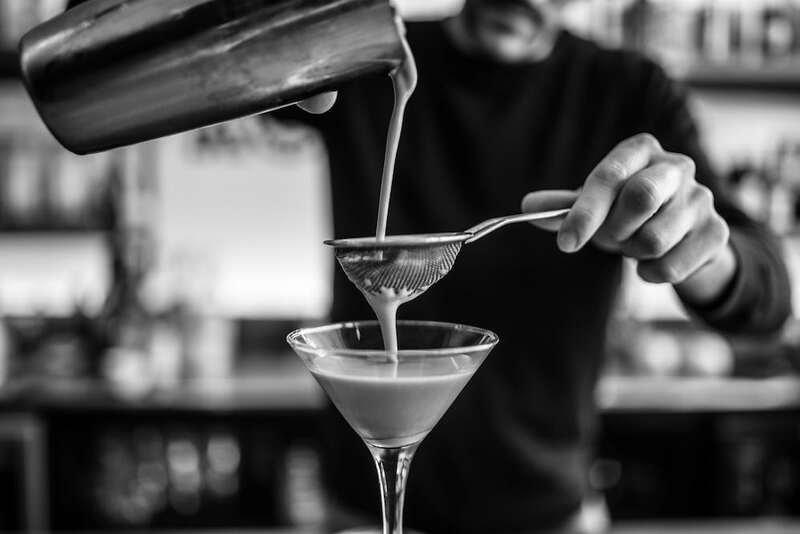 The fantastic menu of speciality cocktails sees a range of twists on classics such as the Moscow mule and espresso martini. 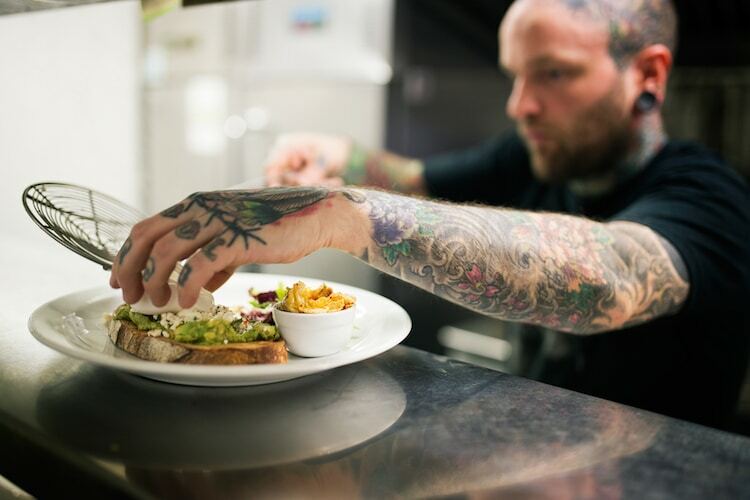 The knowledgeable bar team are more than happy to whip you up something from the menu and if you have any requests to send their way then be sure to ask. One of my favorite places to eat burgers! 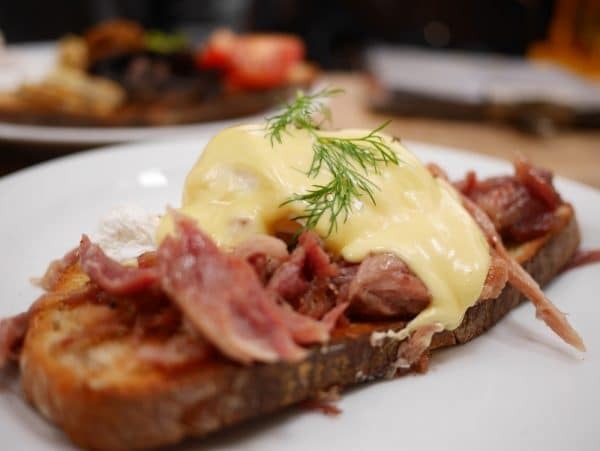 I do like Kooks, we’ve had breakfast a here a few times and it is of very good quality. I’ve given it 4 stars only because in busy periods service isn’t as good as usual. But their fresh orange juice is actually fresh orange juice and that really says it all. I’ve never eaten here for dinner, so can’t comment on that.